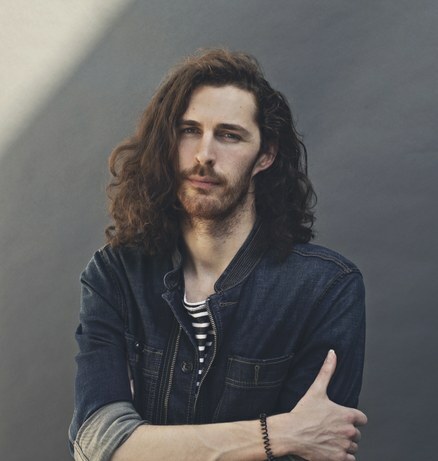 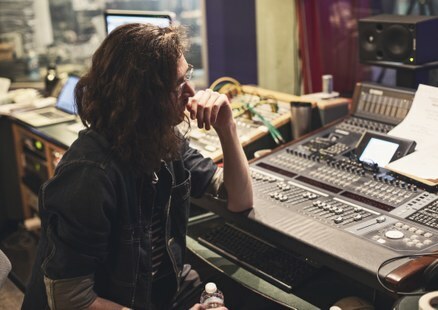 Irish singer Hozier rose quickly to global fame then dropped out of the public eye. 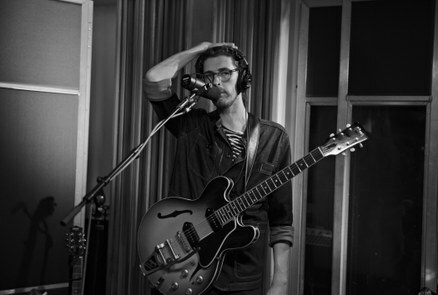 He’ll visit our studio to share songs from a surprise EP released in September called Nina Cried Power, inspired by legendary civil rights activist and singer Nina Simone. 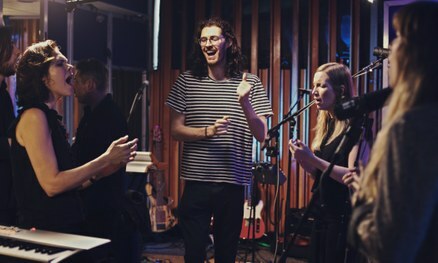 Images of Hozier by Brian Lowe.